Life is all about the birds and the bees they say. Well, a series of walks about to start in Lichfield in Staffordshire will be concentrating instead on the butterflies and the bees. Anyone interested in getting close to nature and finding out more about butterflies and bees in particular are being invited to go along to Lichfield's delightful Beacon Park for a series of free walks that will be taking place to help identify and catalogue the fascinating insects in question. 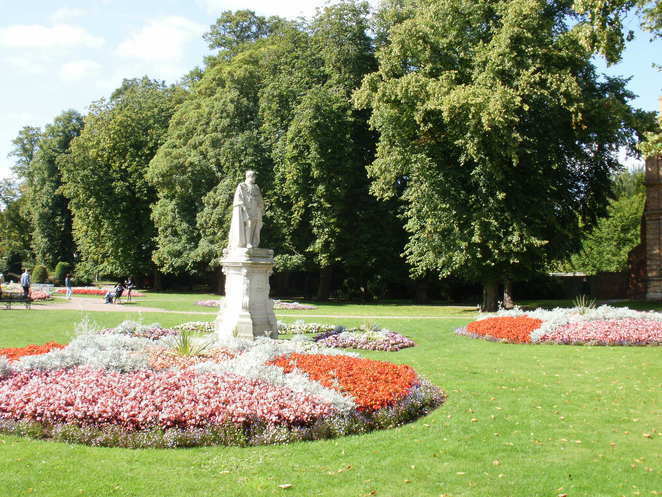 Lichfield District Council's parks team is looking for volunteers to join them on monthly walks around Beacon Park, starting on April 6. The walks are being held to help the council develop records about the numbers of bees and butterflies residing or visiting the 70 acre park. This information will then feed into national databases so wildlife conservationists have a better idea of how these particular essential insects are faring. The first walk of the season is on Thursday 6 April from 10am to around 12noon. The monthly walks will then continue on the first Thursday of every month until the final walk on Thursday 7 September. 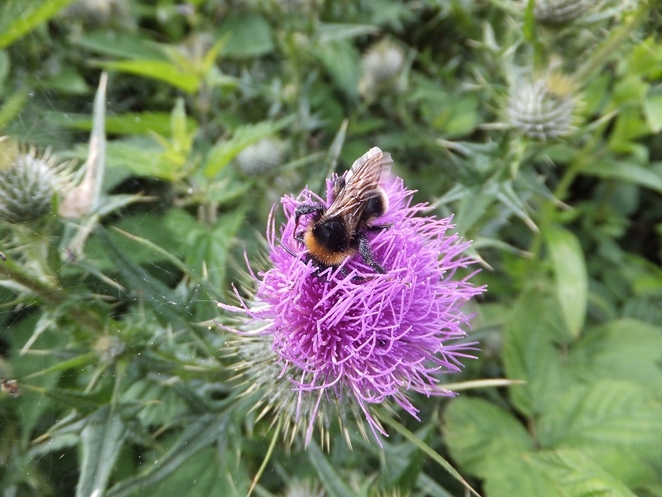 Ruth Witczak, Community and Education Officer for Lichfield District Council, said: "Butterflies and bees are fascinating insects and extremely important pollinators but, rather worryingly, some species are in decline. Surveying Beacon Park and feeding into wider records will helps scientists build up a picture of populations and trends and hopefully ultimately conserve these essential invertebrates. We can also use the data we collect on the walks when putting together our planting schemes to encourage butterfly and bee species that need a boost." How many bees can you spot? 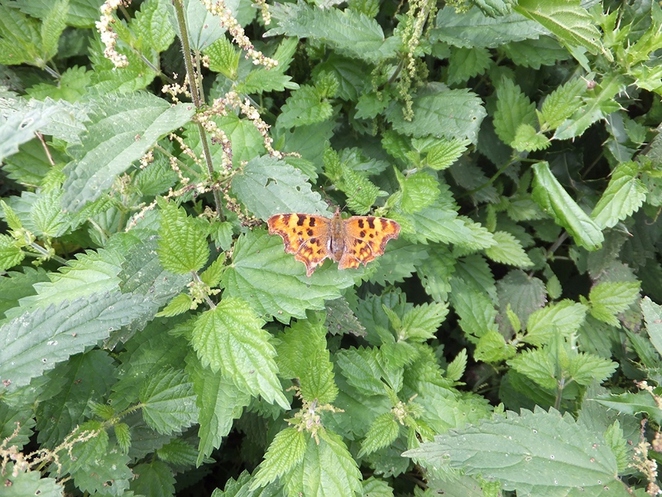 The walks can only take place if the conditions are right for spotting butterflies and bees. This means they may be cancelled if the weather is windy, overcast or raining. To find out more and to express an interest in going along to one of the free walks, please email parks@lichfielddc.gov.uk. To confirm whether a walk is taking place on the day call Ruth Witczak on 01543 308869.